Ipsen is driven by our mission to help improve patients’ lives. A search for alternatives to treat disabling conditions is at the heart of everything we do. We are inspired to find therapeutic options to treat diseases, help relieve suffering, and make a meaningful impact on the communities we serve. 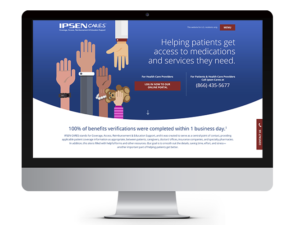 It was designed to simplify the process of applying for and getting coverage for Ipsen medications, as well as related care, for patients and health care providers. If you think you or someone you know has experienced an adverse event related to an Ipsen product or has a product complaint, please contact Ipsen Biopharmaceuticals, Inc., at 1-855-463-5127. 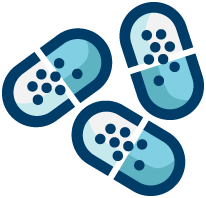 You are encouraged to report side effects of prescription drugs to the FDA at 1-800-FDA-1088 or www.fda.gov/medwatch.